British Prime Minister David Cameron announced on Monday that as of 2017, names will be hidden on job and college applications to remove racial subjectivity. British Prime Minister David Cameron announced this week that, as of 2017, names will be hidden on job and college applications to remove racial subjectivity. “We have managed to get some of the biggest graduate employers to pledge to anonymise their job applications – in other words, make them name-blind. That means those assessing applications will not be able to see the person’s name, so the ethnic or religious background it might imply cannot influence their prospect,” he went on to say. 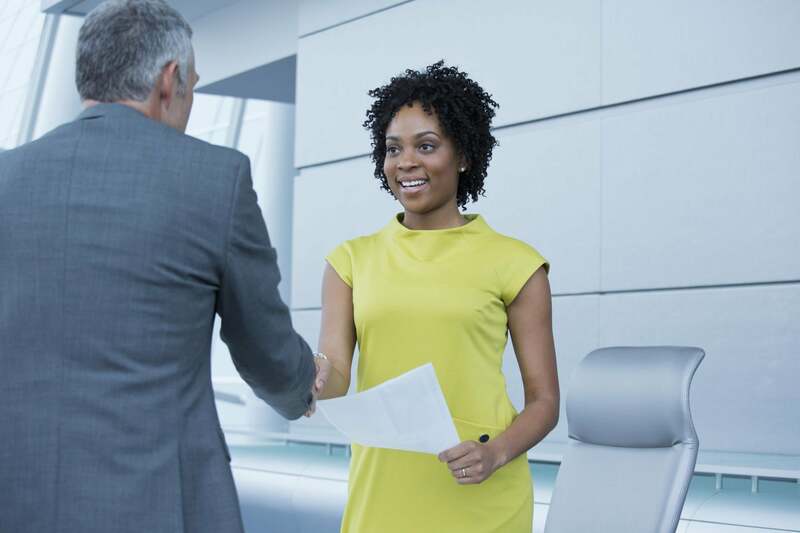 ESSENCE Poll: Do You Feel Like You Have to Work Harder Because You’re Black? Absolutely incredible, Prime Minister Cameron! Will America take note? We shall only hope.